Crystal Star Earrings Only $1.95 + FREE Shipping! You are here: Home / Great Deals / Amazon Deals / Crystal Star Earrings Only $1.95 + FREE Shipping! Y’all, I think these earrings are SO cute! 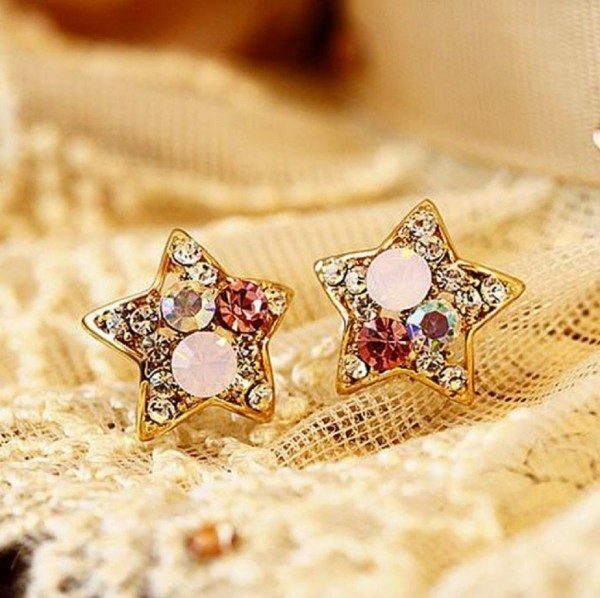 Right now, you can get these Crystal Star Earrings for just $1.95 + FREE shipping! I LOVE how sparkly they are – I pretty much love anything sparkly, and I’m betting you’ll get a LOT of compliments on these! No one will think you paid less than $2 for them!